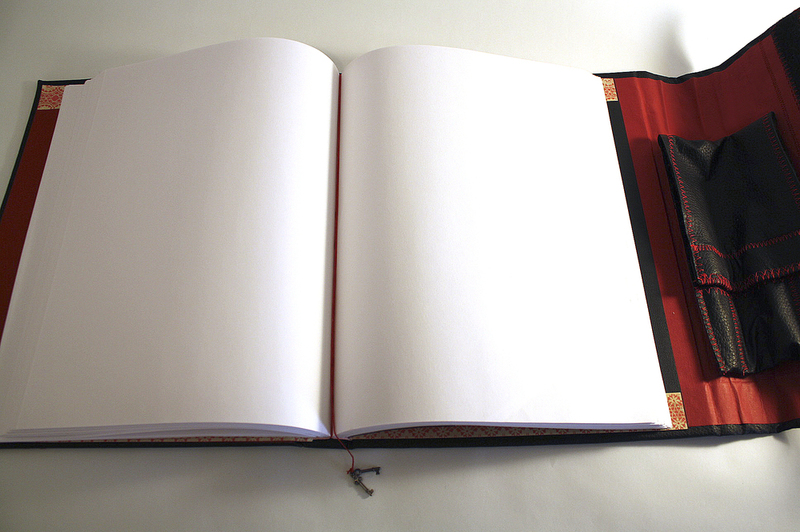 For visual artists, sketchbooks are the first step to seeing your ideas come to fruition. 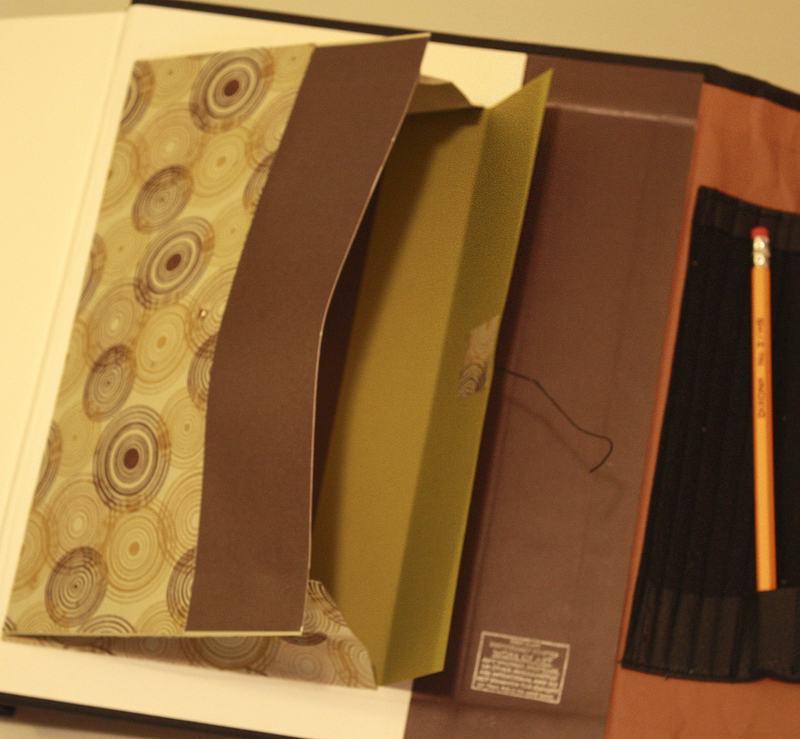 Many times, the pre-made sketchbooks in the store just don't quite fit your creative needs. That's where Papercraft Miracles custom sketchbooks come in. 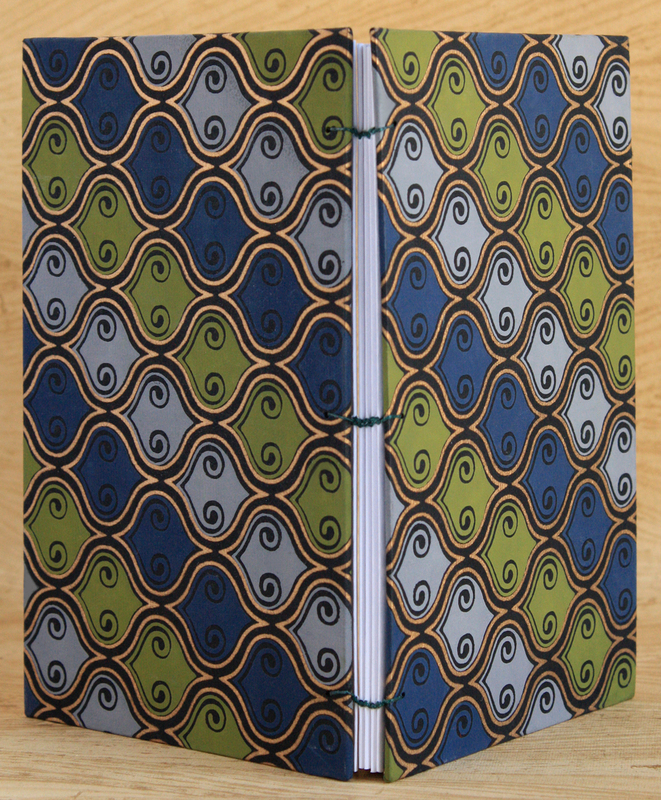 Made with exactly the type of paper (or papers) you like to use, the style of binding you prefer and all the little extras and additions your little artsy heart desires! Need a book that is rugged and will withstand a life inside your backpack full of charcoal and dust? You got it. 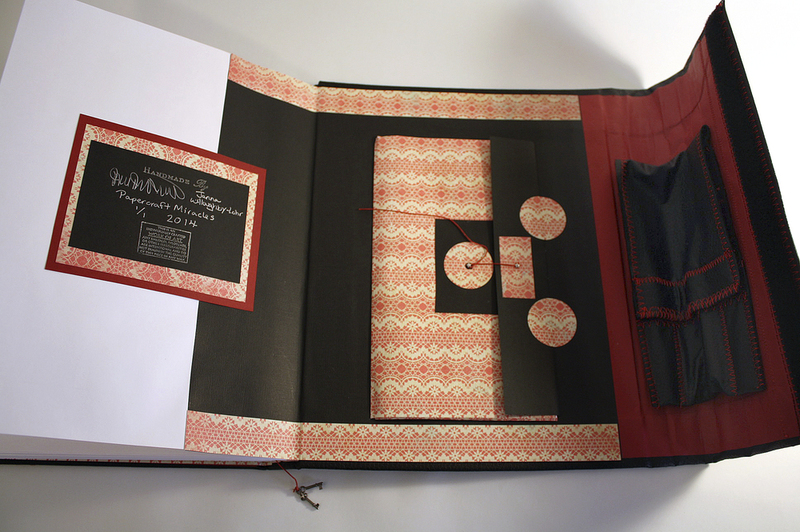 Love to draw right to the edges of the pages? 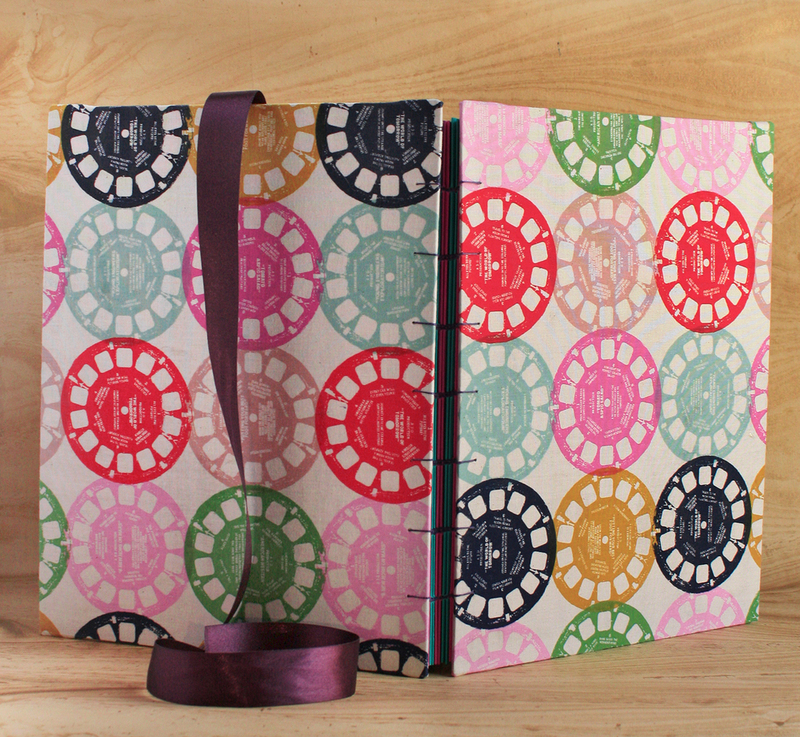 We've got you with our special "lay-flat" Coptic-bound sketchbooks. 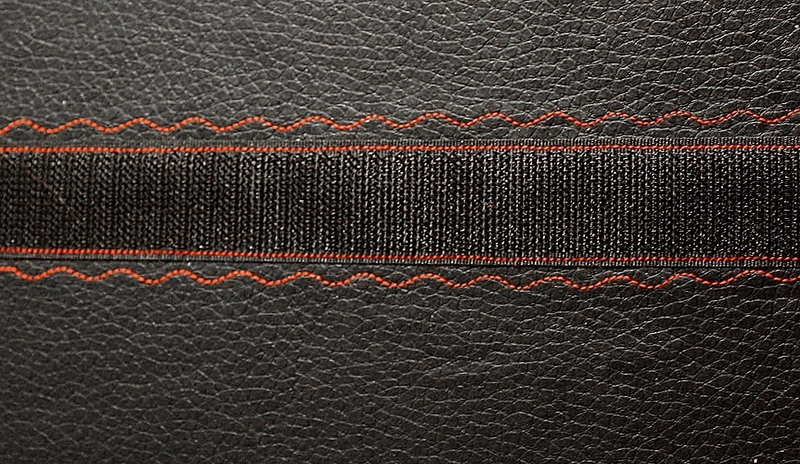 Want the durability of leather but would like yours vegetarian? Faux-leather options are always available. Are you a lefty and you're sick of cramming your hand up against the spine? We hear you and we've got books that open the other way. 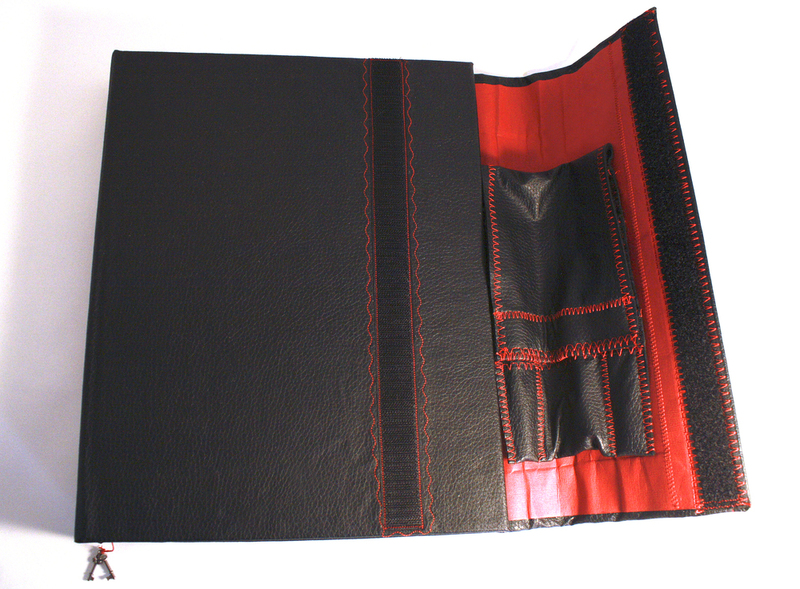 We can also build all sorts of special additions into your custom sketchbook including accordion pockets to hold all your receipt sketches and found art, removable pen & pencil cases, expandable bindings for collage or mixed-media and built-in pockets for flash drives to keep your high-res scans protected but within reach. 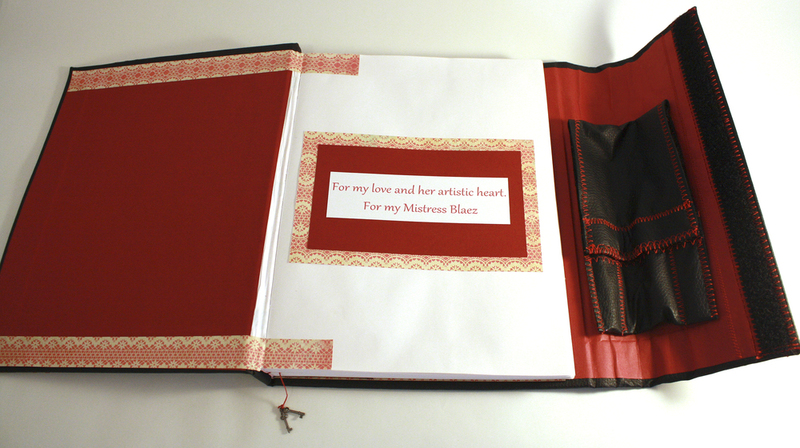 Here at Papercraft Miracles, we build you the book you need to be the artist you want. 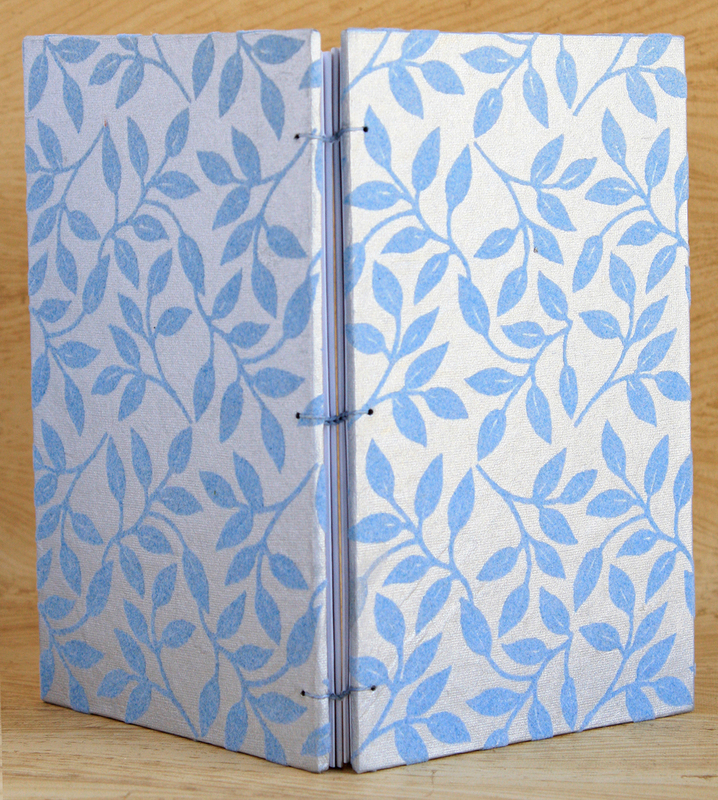 Fill out the form below to begin your custom sketchbook order!